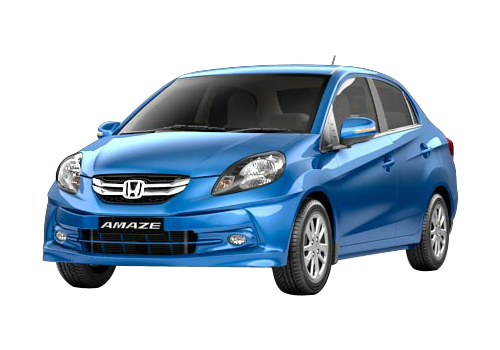 Launch of Honda Amaze, the compact sedan by Japanese car maker was not less than a boon for the company, especially the introduction of 1.5 litre i-DTEC diesel engine proved to be a game changer move by the company strengthening its weakening position in Indian car market. The compact sedan was developed on platform of its elder sibling Brio and apart from diesel variant it was also launched in 1.2 litre petrol engine boosting the power of 85 PS and torque of 109 Nm. 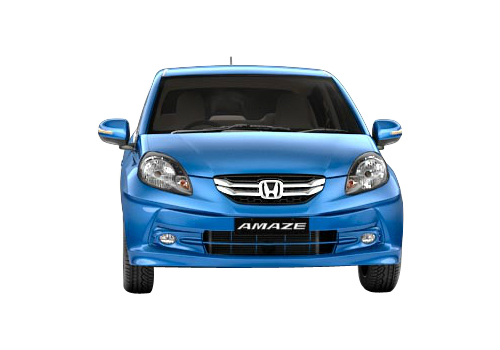 With its inception Honda Amaze emerged as one of the best selling cars in Indian car market resulting in an average sale of above 6000 units every month. The success of Honda Amaze was further continued with launch of Honda City sedan last year and Honda Mobilio MPV this year. Interestingly with an objective to minimize the increasing demand of Honda vehicles company has started one more shift at its production unit located at Tapukara in Rajasthan. With this it will also facilitate the company to launch its new products also in Indian car market which would be manufactured here. The first in this pipeline is refreshed Jazz hatchback scheduled for launch during the first quarter of next year. Apart from this company is also going to bring the CNG versions of its game changing products Amaze and City also in coming months. It would be interested to that recently the CNG version of Honda Amaze was captured by spies on the roads of Greater Noida where company’s production plant is located. This is an indication that car maker will soon bring the CNG version of Amaze soon in Indian car market, as far as it’s priced is concerned going through the CNG price of old City which was priced Rs.55,000 higher than the existing version of City, therefore it is expected that the price of CNG Amaze would be priced Rs. 40,000 to Rs. 50,000 higher than the existing version of Amaze.